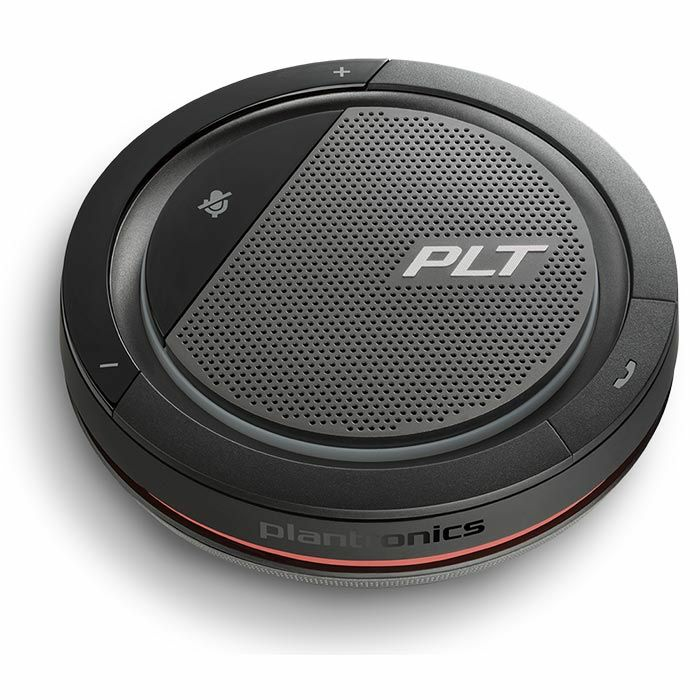 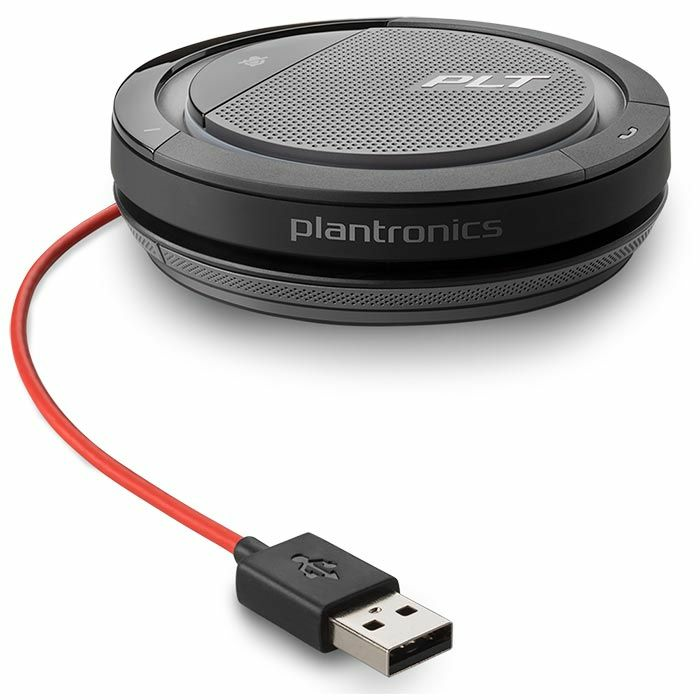 The Plantronics Calisto 3200 turns any room in your remote location into a conference room. 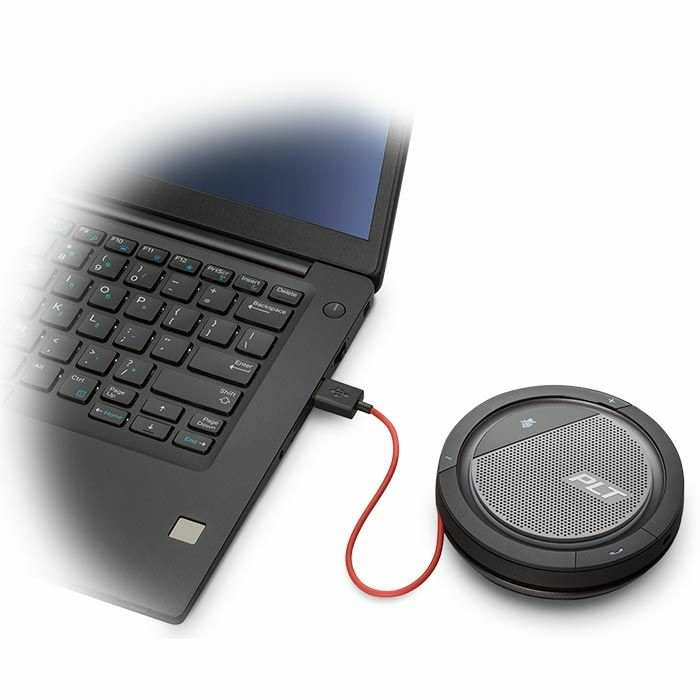 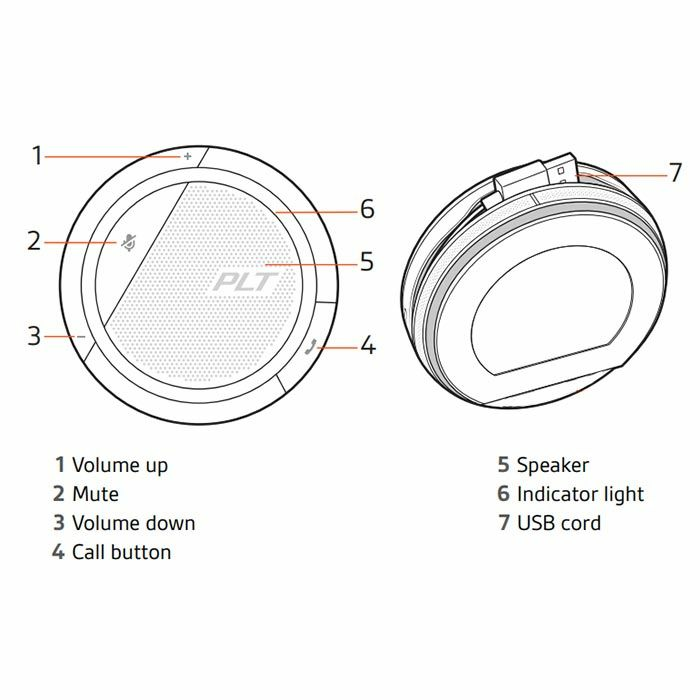 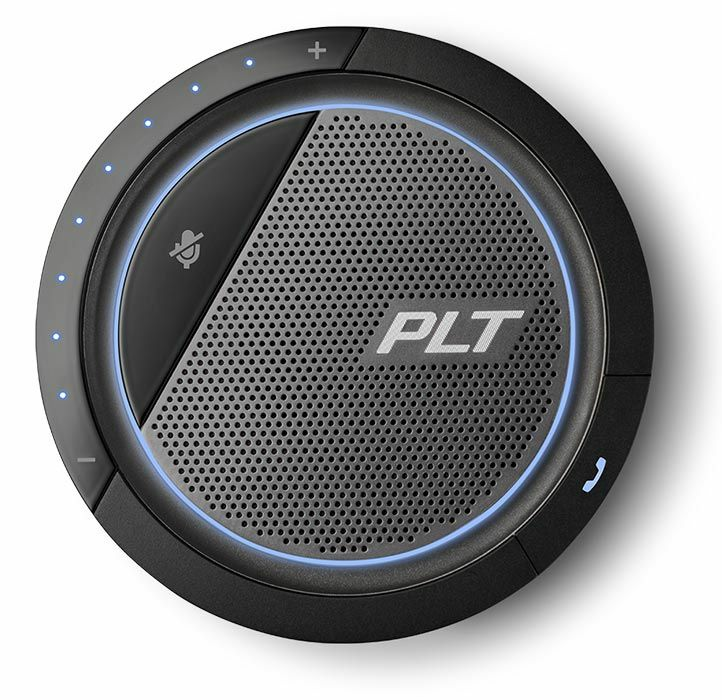 It provides crystal-clear audio quality, plug-and-play USB connectivity, 360˚ microphone coverage, and rich voice quality. 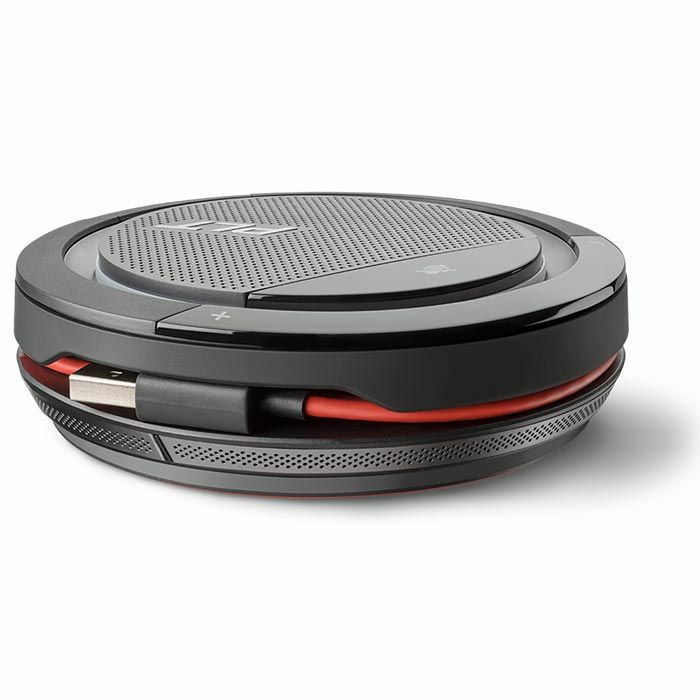 And with integrated cord storage and a convenient travel case, you can start the conversation quickly and easily.